Louise and I just returned from a marvelous trip to Sweden where, in addition to sailing a good stretch of the west coast and bumping around Stockholm, we visited Harold Gothson and his wife, Eva, at their beautifully restored farmhouse on the island of Oland on the southeast coast. And herein lies a story I’d like to tell, for it informs the work we need to do here in the U.S.A. Harold is a long time friend. We first met in Reggio Emilia, Italy in 1994 and he visited us in St. Louis for one of our conferences in 2001. He has been an extraordinary organizing FORCE in Swedish early childhood education. 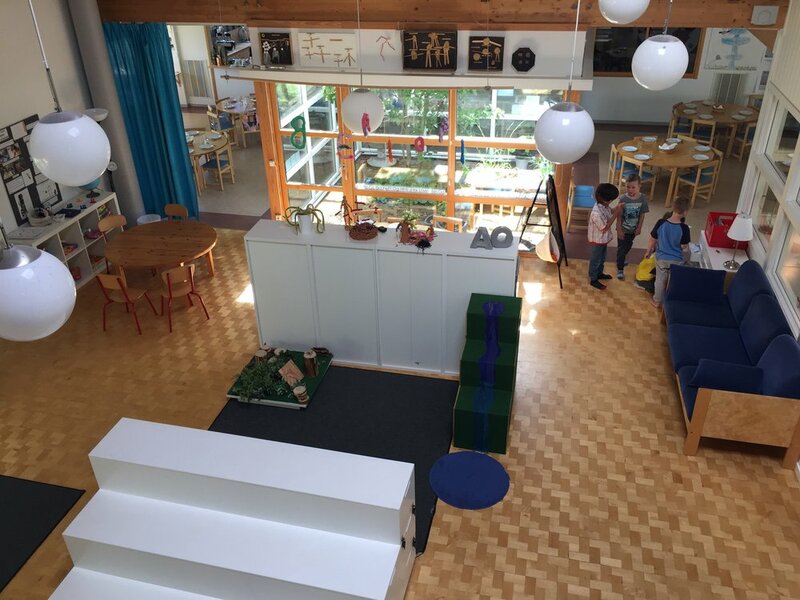 Over the past 30 years, beginning in 1987, he and his colleagues, including Anna Barsoti, Gunilla Dahlberg, and Per Bernemyr, developed a comprehensive system for professional development in the Swedish early childhood schools. Their thinking was initiated when they hosted the first exhibition from Reggio Emilia in 1981. Their research began in earnest with study tours to Reggio Emilia and hosting a second exhibition from Reggio in 1986. In addition to their reading and seminar discussions they developed a close relationship with Loris Malaguzzi and Vea Vecchi in Reggio. In 1990, Harold was appointed by the Swedish government as the Project Leader of Leadership Organization in Early Childhood Education with 10 Swedish communities. In 1992 Anna, Gunilla and he formed The Reggio Emilia Institute, a cooperative, not for profit, organization focused on developing early childhood education inspired by the municipal schools for early childhood in Reggio Emilia. In 1993, Loris Malaguzzi participated in the formal opening of their office in Stockholm. Their work evolved to encompass two main arms in action: The Stockholm Project and The Reggio Emilia Institute. 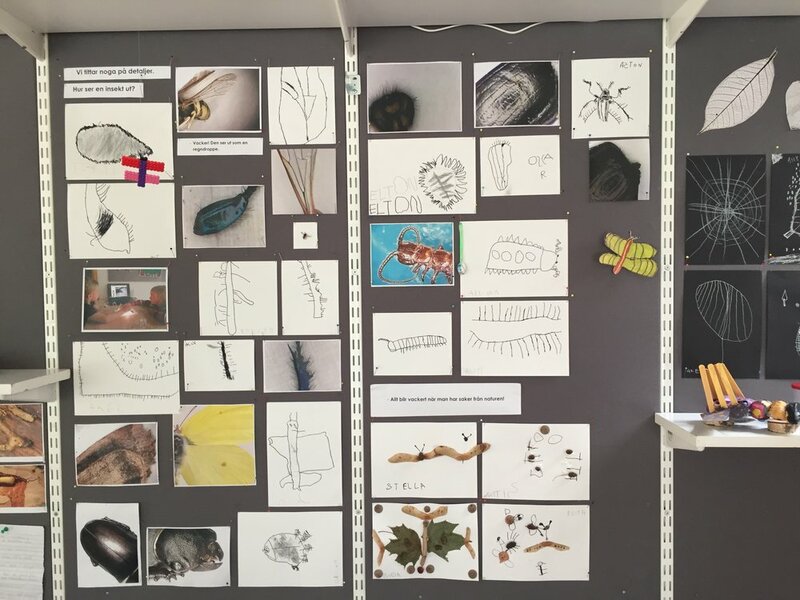 Over the ensuing years the schools’ study included readings, study tours to Reggio (one a year, each with as many as 300 participants), and many hours of sharing documentation. Harold played a major role in keeping the organization of meetings on track. Anna and Gunilla (and others) were a constant source of research ideas. 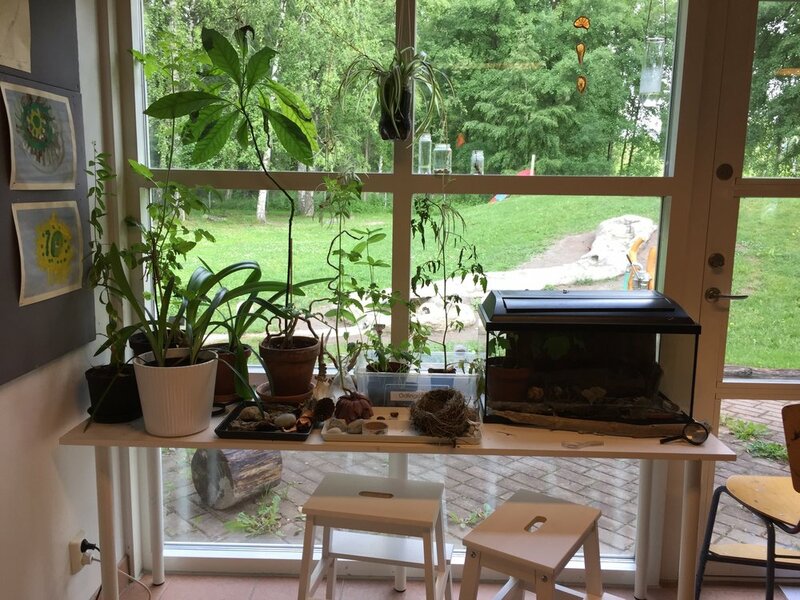 The Stockholm Project schools became essential models for other Swedish schools. The Reggio Emilia Institute became the research and sort public forum arm. Harold was the leader and chair. Gunilla and Anna (and others) shared their research with both The Stockholm Project and with a growing network of early childhood educators around Sweden. They organized meetings with leading officials in almost all the big cities and many towns. They gave presentations open to the public in all those towns and cities. They hosted Friday-Saturday study seminars. Through those efforts the network strengthened and grew. In 1995 Harold was given an additional appointment, as consultant to the Stockholm District that includes elementary education. Over the years, as the network grew, their understanding deepened, and their work became even more sophisticated (several schools were built or renovated with design principles inspired by the school architecture in Reggio), more of the planning of the monthly meetings was coordinated by groups of participants (not just Harold, Anna and Gunilla). Because of this level of development, in 2000, the original five members of the Reggio Emilia Institute decided to expand their cooperative membership to 25. With the expanded membership came an increased need for more organization. They added a managing director. They selected consultants from within the participating schools. Today there are over 75 school directors, pedagogistas, teachers and atelieristas who serve as part-time consultants to other schools around Sweden. They continue to add to the membership by invitation. In 2005 they designed a course for 25 pedagogistas. By 2018, over 600 pedagogistas will have taken the course. They have published several books that tell and illustrate the stories of many projects in the schools (unfortunately for us anglophiles, they’re all in Swedish). In 2014, they began a course for atelieristas. Their annual summer institute continues to be attended by hundreds of teachers. They continue to lead two study tours per year to Reggio Emilia. In 2014, they focused research on sustainability and initiated a series of talks, seminars and social media networks to deepen their understanding of how these issues essential to our times can be integrated into curriculum. Knowing this history outlined above is necessary to understand what one sees when one visits early childhood centers in Sweden, as Louise and I did in Lund, Vasteras, and Kalmar. Each one was of the highest quality we’ve ever seen (including in Reggio). And, as Gunilla espouses in her excellent book, Beyond Quality in Early Childhood Education and Care, these extraordinary educators are addressing education on a much more profound level than just giving high quality care and developing skills. They understand that at its most essential level, the environments they design and the projects they evolve are the vehicles for creating community; community that is just, fair, inclusive, democratic, with rights for all, including the youngest. And here's a fact that substantiates their audacious goal, beyond quality. Sweden is a nation of 10 million. Over the past five years they have welcomed 250,000 refugees from Syria. As you can tell from this blog, Louise and I came home re-energized about the work that we do with schools. It’s a little scary to declare this at our age, but we now know that we need to engage in a whole different level of organization; one that generates networks of professionals committed to this work. Fortunately, we’ve just been invited to help in one, The Permanent Fund for Vermont’s Children. Their stated mission: Ensure that ALL Vermont children and families have access to high-quality, affordable early care and education by 2025. View a curriculum guide for early childhood education in Sweden here. Carry on sisters and brothers.